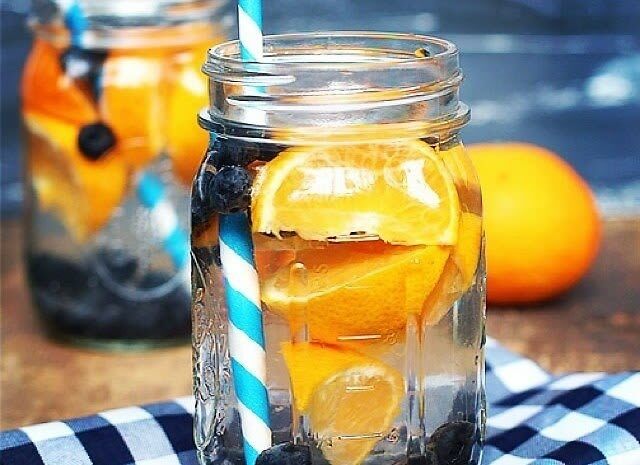 When the temperature spikes during the summer, nothing quenches thirst quite as well as a delicious infused water. Not only is it refreshing, but it's also packed with the added benefits of detoxifying vitamins, fruity nutrients, and all-natural sweetness. However, it seems that many infused water recipes are meant for individuals with unlimited time and above-average cooking skills. When you’re looking for a quick drink to refresh a parched throat in five minutes or less, try one of these 7 easy recipes by some of our favorite bloggers.